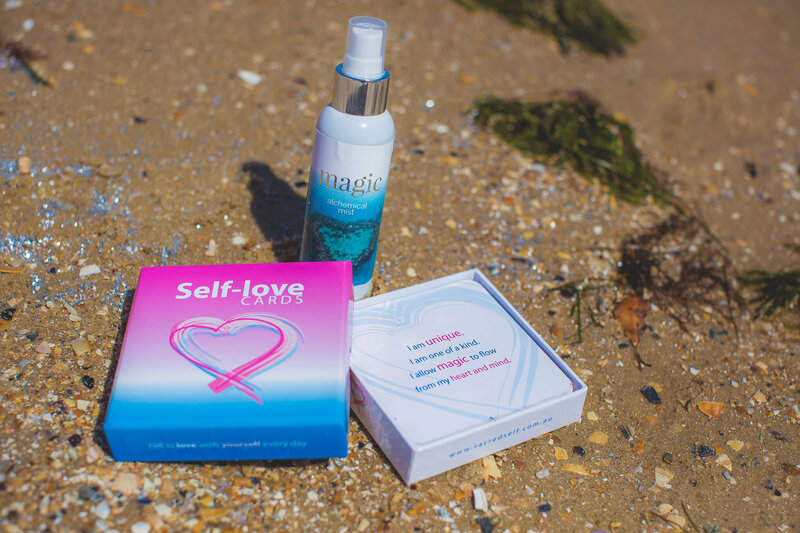 The purpose of this deck of 44 cards is to promote self-love and acceptance. You are unique and irreplaceable but sometimes it can be easy to forget. 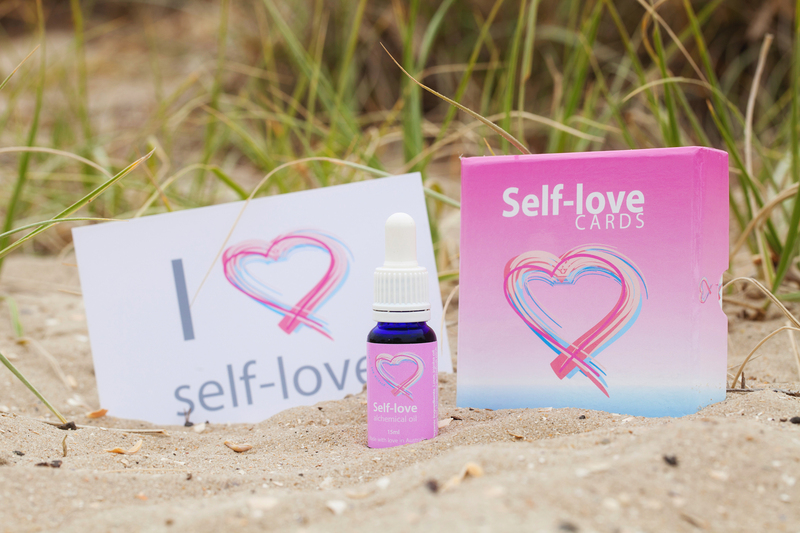 These self-love cards are gentle reminders. 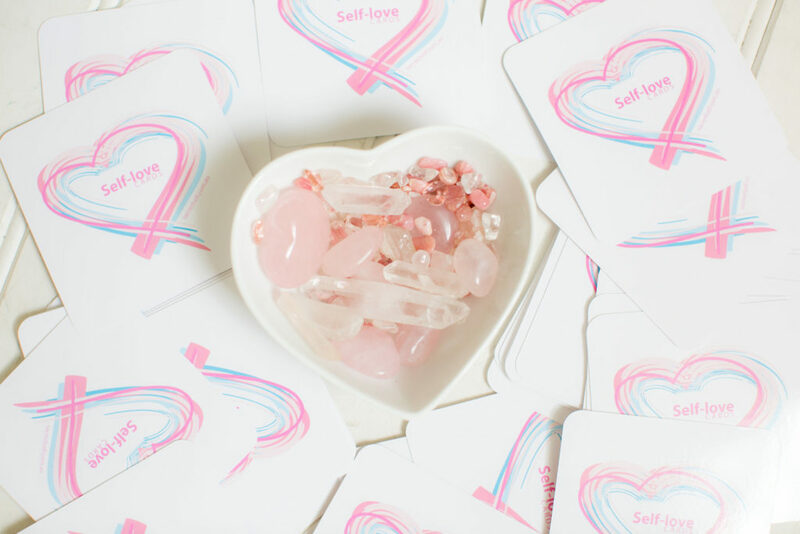 Choose a card each morning and allow it to provide a positive focus for the day. 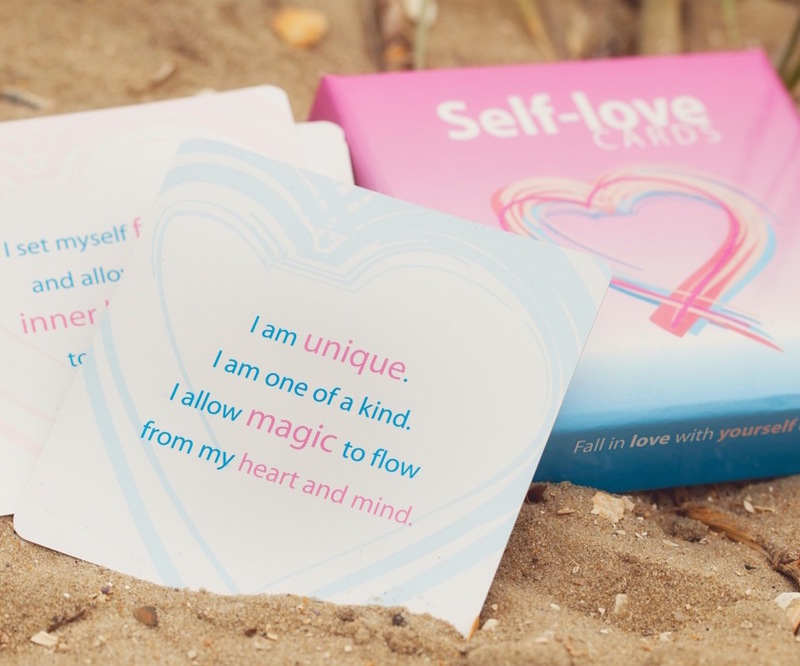 The cards contain simple but profound messages that you can meditate upon or use as an affirmation. 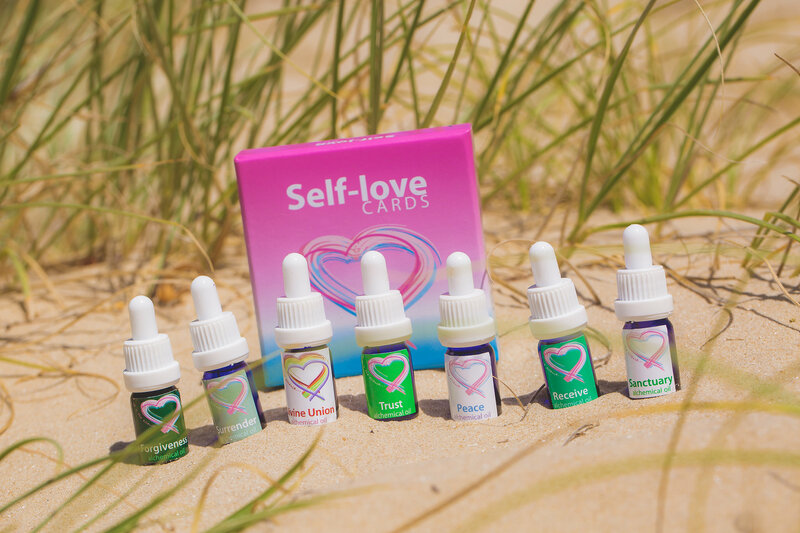 Also available wholesale to holistic practitioners & businesses. These were first created and printed in 2010 and had their 2nd print edition in 2015.